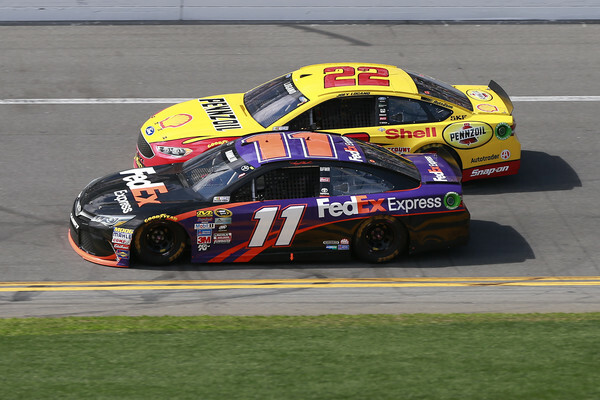 Denny Hamlin won the Daytona 500 on Sunday and assumes the top spot in the NASCAR Sprint Cup Series point standings. The win also all but ensures the driver of the No. 11 a spot in the season ending Chase. Below you can see the entire standings for NASCAR after the season opening race.